Rent includes garbage pick-up, water and monthly pest control. All appliances plus washer/dryer hook-up. Tenant is responsible for electricity, cable and internet. 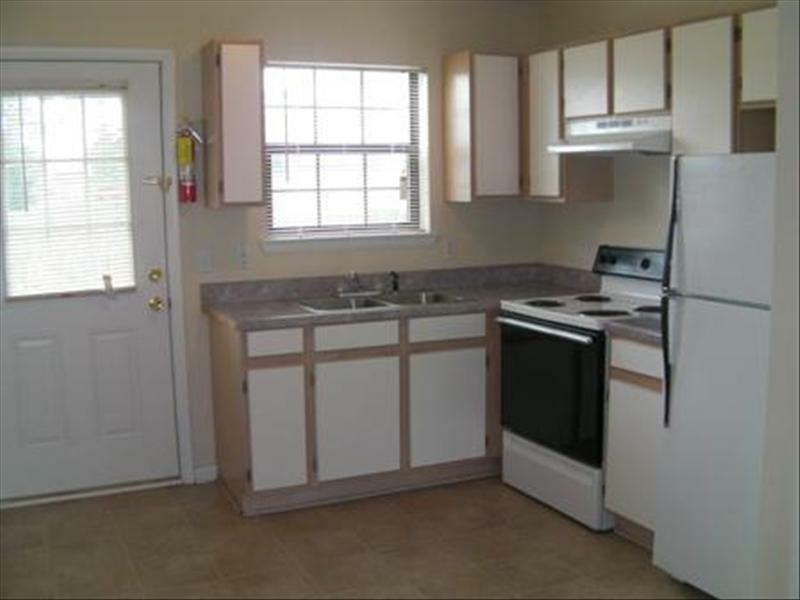 Village Apartments is located and 1.41 miles from Auburn University. The property has a Walkscore of 85, so you should be able to walk or ride a bike most of the time. Village Apartments has many shops nearby. Coffee shops in the area include Panera Bread, Toomers Coffee Shop, Naruto Cafe. There are a number of markets in the area include Kroger, Walmart Supercenter, Earth Fare.